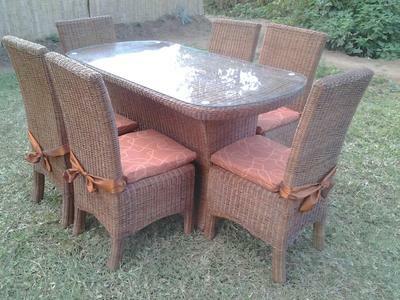 Gibson Grey is a Malawian business specialised in making contemporary Cane furniture from locally sourced materials. 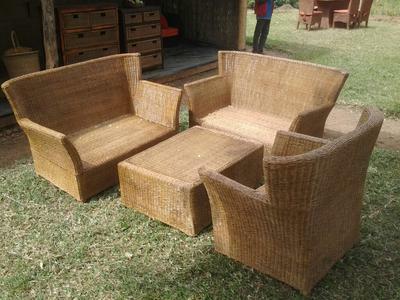 We make a range of cane furniture for out door and indoors. 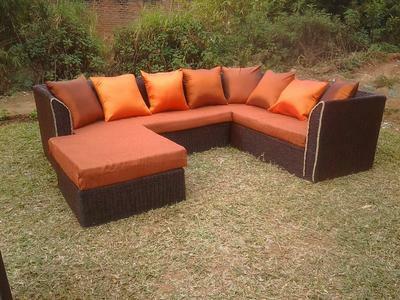 We make furniture ranging from couches, beds, chest of drawers, dining sets, mirrors, baskets, decorative balls. We make any design and colour preferred by our customers. We are situated in Blantyre, Malawi.